My new novel is just about in print. Because I’ve spent almost ten years working on this project, and because its publication as an independent release marks a whole new kind of writing career for me, and because I could not have made this project happen without the help of many, many, many people, I’m having a party to celebrate. 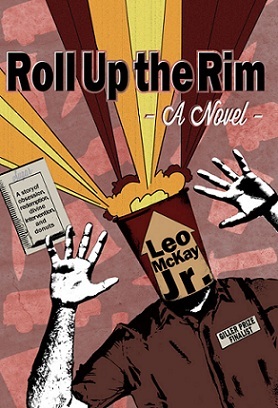 I invite everyone to come to the official Truro launch of my new novel Roll Up the Rim. The event will take place on Saturday, March 9 at the Douglas Street Recreation centre (formerly Douglas Street School) from 7 pm until 9 pm. Admission is free. By March 9th, those people who contributed to the IndieGogo campaign should already have received their paper copies and ebooks. However, copies of the novel will be on sale at this event, and this will be the only chance to purchase books until the following Friday at the New Glasgow launch. What happens at a book party? The whole idea of Roll Up the Rim is that it is a lighthearted, fun book. In that spirit of fun, I want to make sure that the book launch is a lighthearted and fun event. 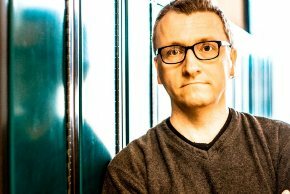 Truro singer-songwriter Scott Nicks has written several songs inspired by Roll Up the Rim. Scott will be at the launch and will perform his songs. I will read several short scenes from the book. Cover artist Ben Brush will be on hand with original artwork inspired by the novel. There will be a few snacks and a chance to socialize, buy books, get books signed, buy artwork from Ben, buy some music from Scott, and just plain celebrate the publication of my new novel. Admission is free. You do not have to buy a book or any artwork to come to the party. 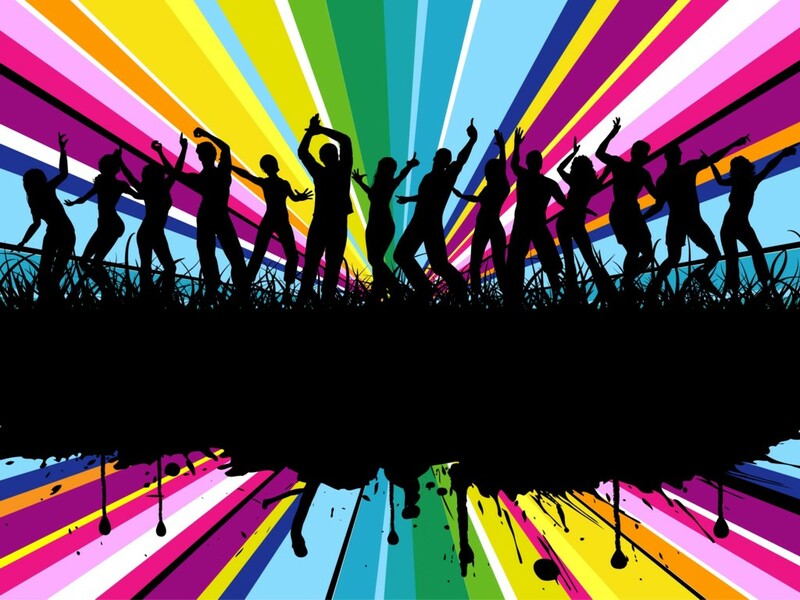 You do not have to have contributed to the IndieGogo campaign to come to the party. Just come.